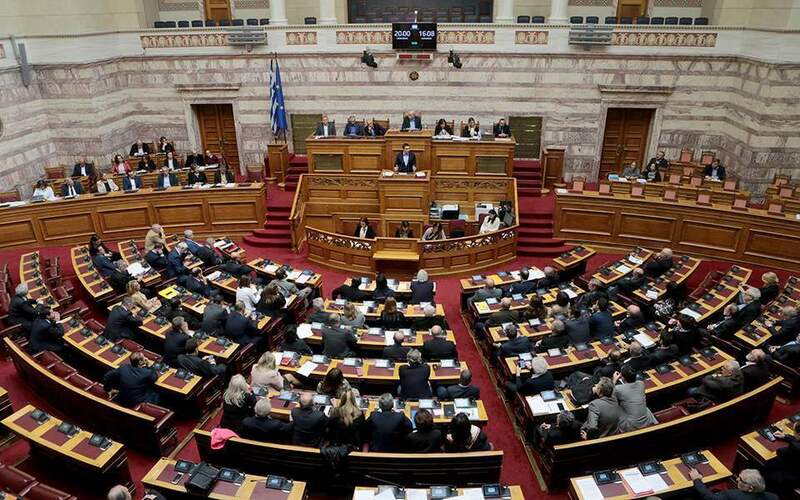 Article 3 of the Greek Constitution, regarding relations between church and state, will be subject to revision by the next Parliament, following a vote by lawmakers earlier Thursday. The motion to revise the article – which would abolish the reference to the dogma of the Holy Trinity in the preamble and the reference to a “prevalent religion" – garnered 151 votes in the 300-seat House and will therefore be subject to revision by the next Parliament. Earlier reports said that the article would not be subject to review due to inaccurate information regarding the vote count.